From starting the morning off on the right foot with a hearty breakfast of yogurt and fruit, to a clever new way to snack, to a hearty dinner of chicken sausage “pasta” our fitness fanatics are feeding themselves well! Each meal can be prepared in advance, so they can be on their game even when they’re on-the-go. We think these meals are great ideas for Meal Prep Monday. Want to see your meal prep ideas on The Beachbody Blog? Email your healthy meal prep photos to Editors@Beachbody.com and you could be next! Be sure to tell us what it is and include your Instagram or Twitter handle for linked photo credit! 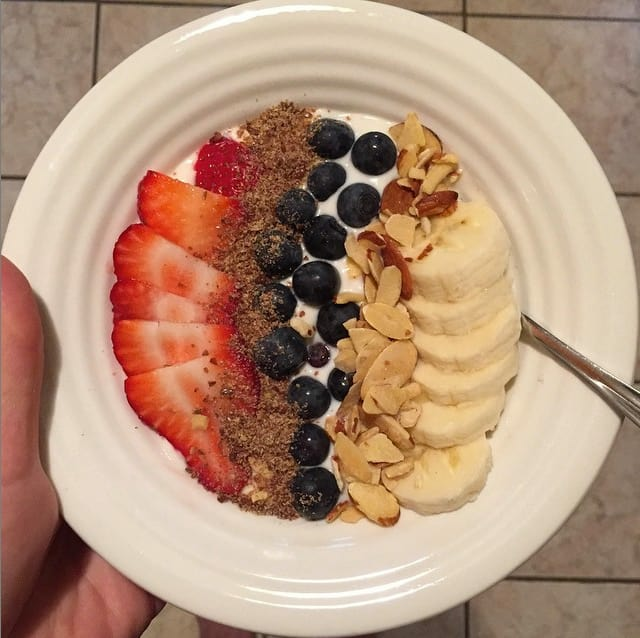 @lexloo12 knows how to start the day with plenty of protein and fiber to stay satisfied, like this quick yogurt bowl with berries, bananas, ground flax, and sliced almonds. 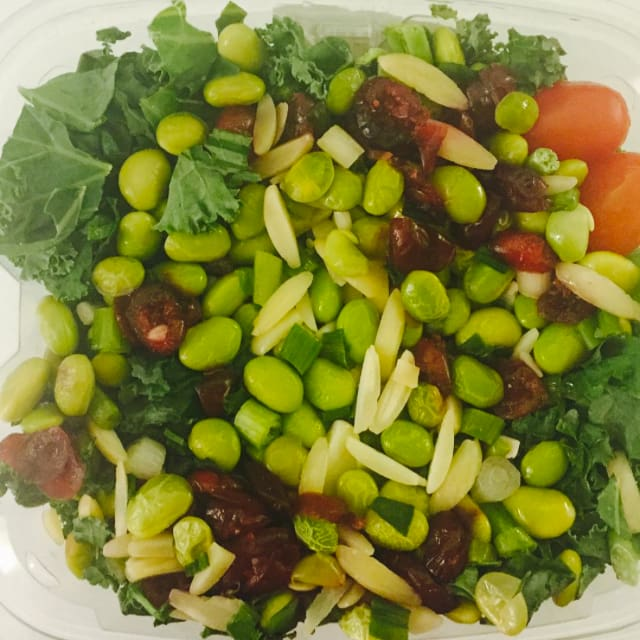 This kale and edamame salad with dried cranberries, grape tomatoes, almonds, and scallions from @daniellemarch looks delicious! A sturdy green like kale is a great choice for meal prep because it won’t get soggy. Edamame adds protein. We love this clever snack idea from @eatdrinksweat. 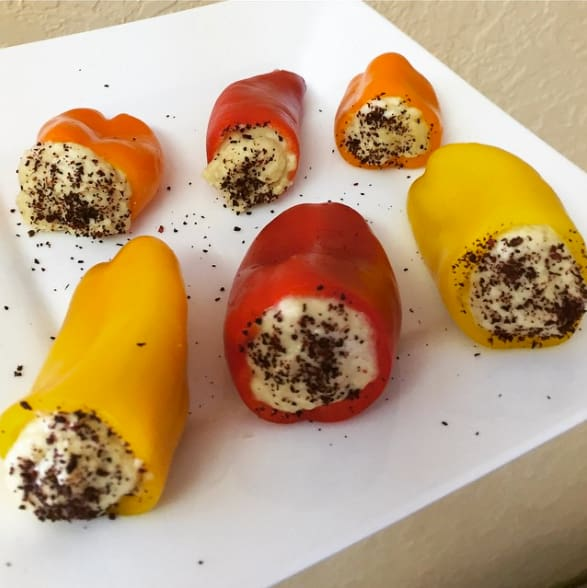 She stuffed mini sweet peppers with hummus and sprinkled each with sumac, a flavorful spice that’s a little bit tart. 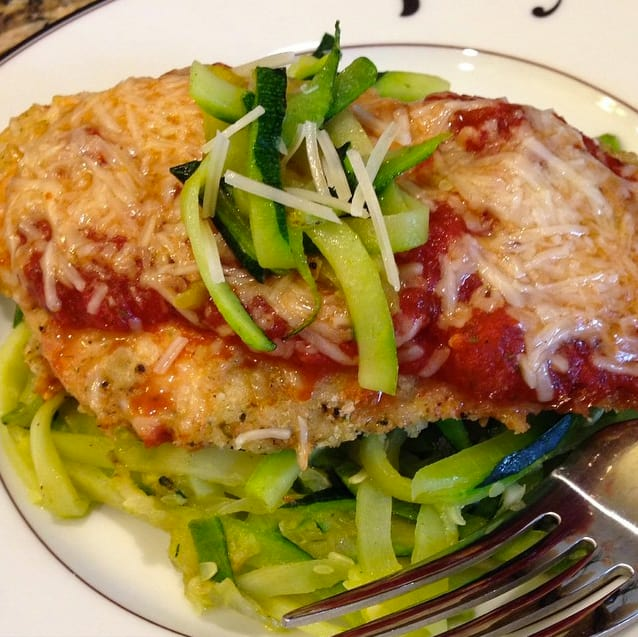 @fitmomangelad‘s delicious-looking chicken parmesan served over zucchini noodles was a big hit with her family. It’s easy to get the whole family to share healthy meals when they taste this good! Try Tony Horton’s simple recipe for Chicken Parmesan. 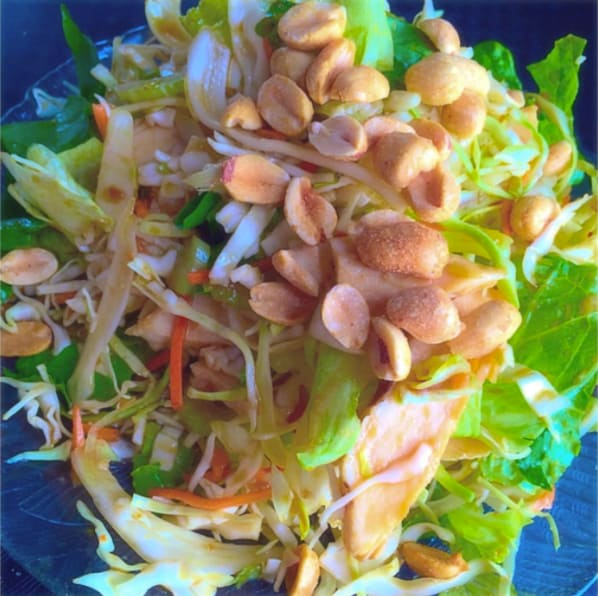 This chicken salad made with cabbage and peanuts, will stay crunchy all week. It looks like @whatfitfeelslike added carrots and scallions for even more fresh flavor. 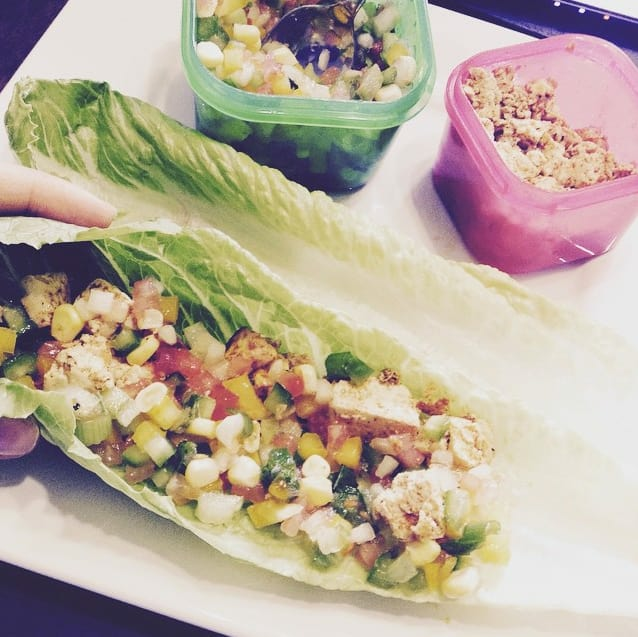 @21dayfixvegan, knows that you can eat vegan on the 21 Day Fix, and keep up with meal prep! She made these tofu tacos with fresh corn salsa served in lettuce cups. What’s for dinner? 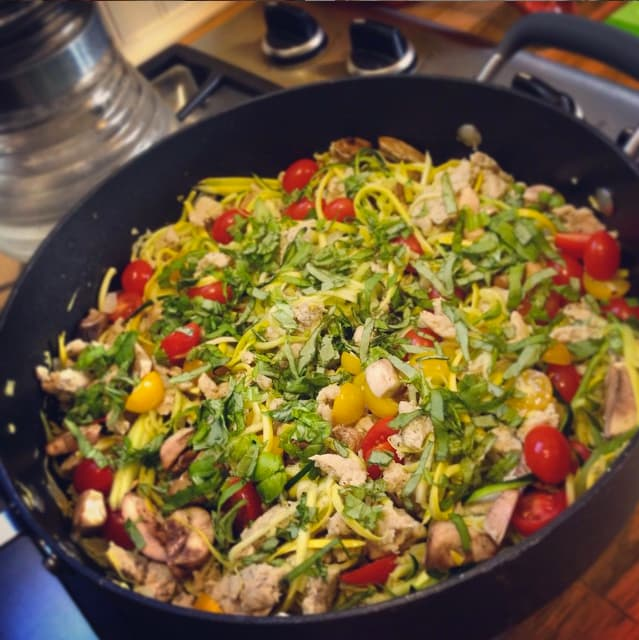 This week, @jennifer_draper_fitness made “pasta” with zucchini noodles, chicken sausage, mushrooms, cherry tomatoes and lots of fresh basil. We want some!